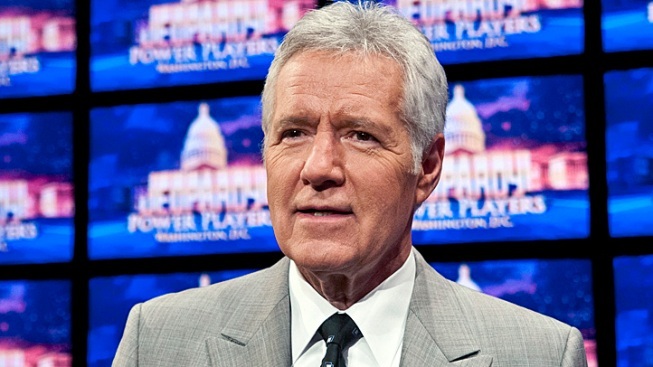 Alex Trebek told Fox News' Chris Wallace on Sunday that he might retire in a few years from hosting "Jeopardy!" "Jeopardy!" wouldn't be "Jeopardy!" without Alex Trebek, but the legendary host could be hanging it up in the next few years. The 71-year-old, who has hosted the game show for 28 years, told Fox News host Chris Wallace on Sunday that he's mulling calling it quits in two years or so, once he's hit the 30-year mark. He said he's not quite as good at hosting duties as he used to be, though. "A good 30-year-old would clean my clock," he said, according to The Hollywood Reporter. "Jeopardy!" was created by Merv Griffin and premiered on NBC in 1964. When the show became a syndicated series in 1984, Trebek took on the hosting duties and has remained ever since, the Seattle Post-Intelligencer reported.